Cathay FHC is a financial institution that provide comprehensive financial service, so that customers can enjoy excellent services in just one stop. Cathay FHC has a total of 44,445employees and 153 overseas locations over 90% of which are situated in Asia. 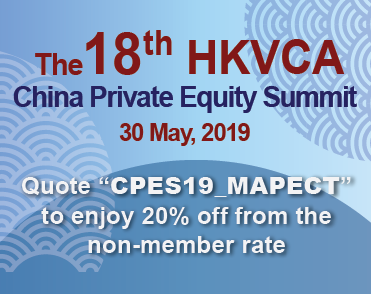 Cathay FHC aims to achieve long-term goals pertaining to corporate sustainability and become the best financial institution in the Asia-Pacific while complying with the Principles for Sustainable Insurance (PSI), Equator Principles (EP), and Principles for Responsible Investment (PRI). As such, Cathay FHC will fully utilize its abilities in the accommodation of funds and risk management when investing the five capitals into its three engines of profit, specifically insurance, banking, and asset management.